“You don’t have to be able to play an instrument or be a musical person, just come by regularly” …that was the initial slogan of the Berlin-based band Mumbles. 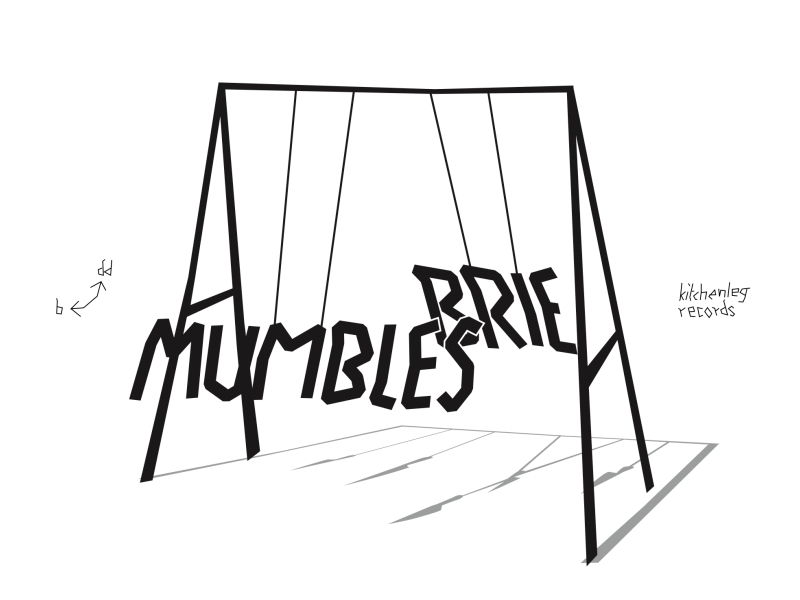 Mumbles were born out of a desperate need to do anyhow music-making. After a couple of band transformations, they ended up with a pile of pretty unique songs, blending dewy-eyed ambitions and unspoiled skills with a good portion of fuckoff-punkish attitude. https://www.facebook.com/musicmumblesBRIE is a Dresden-based band that was formed late 2013, and although not everybody was there all the time, they never split for real. Their music recalls No Wave, but the one from bands you never heard about. Their songs are sometimes noisy, sometimes quiet, and somehow never happy. (but who really knows whats that all about).